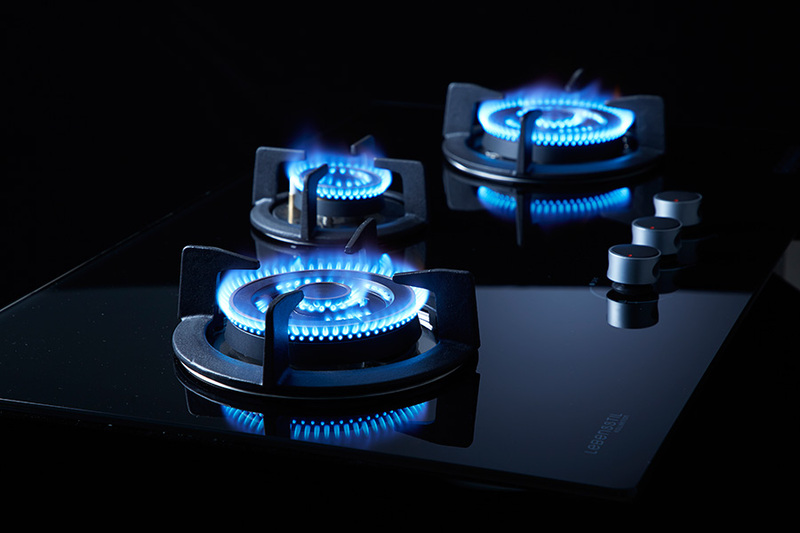 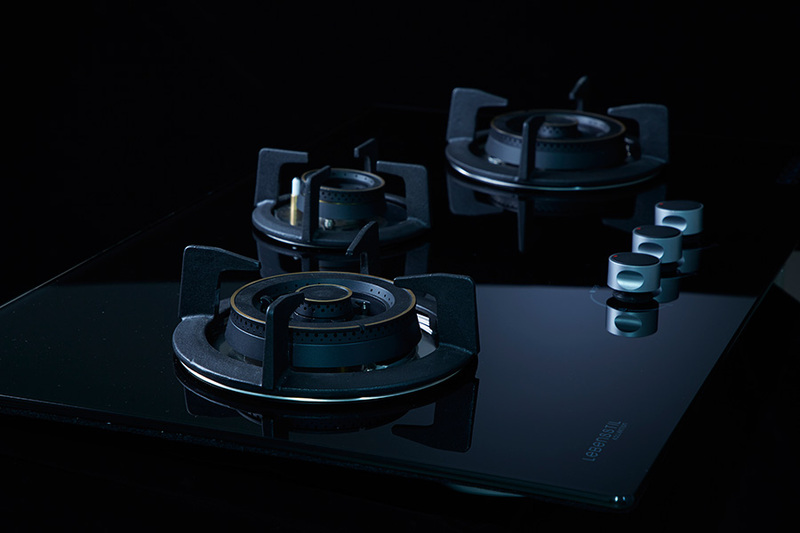 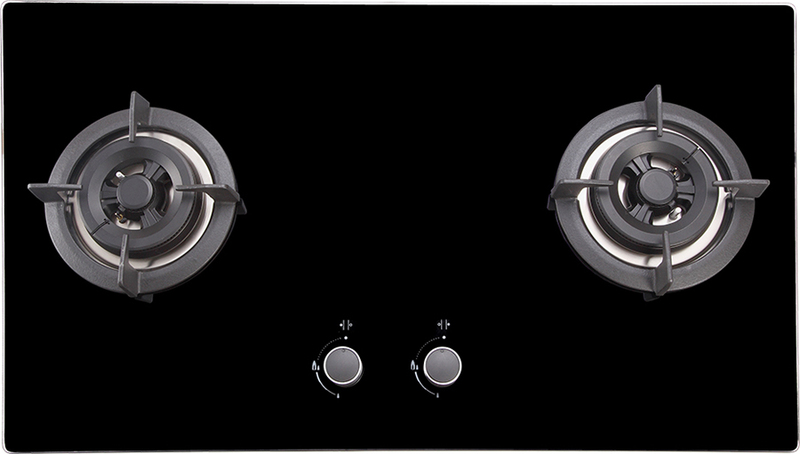 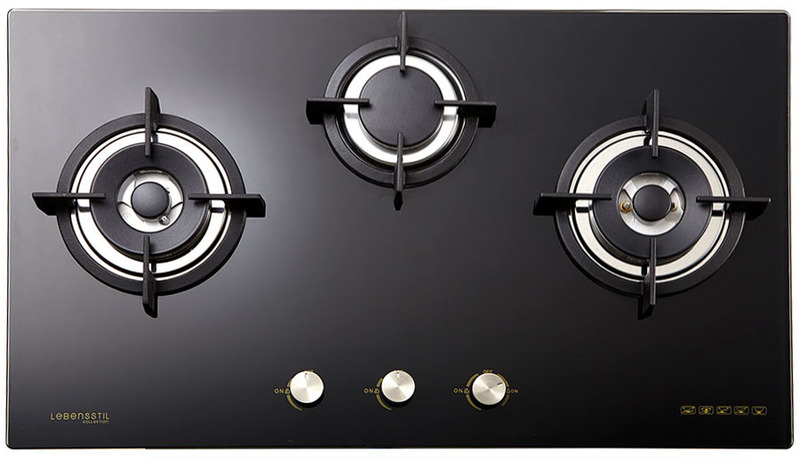 The 85series is our generation gas hobs that combines performance and safety into one. 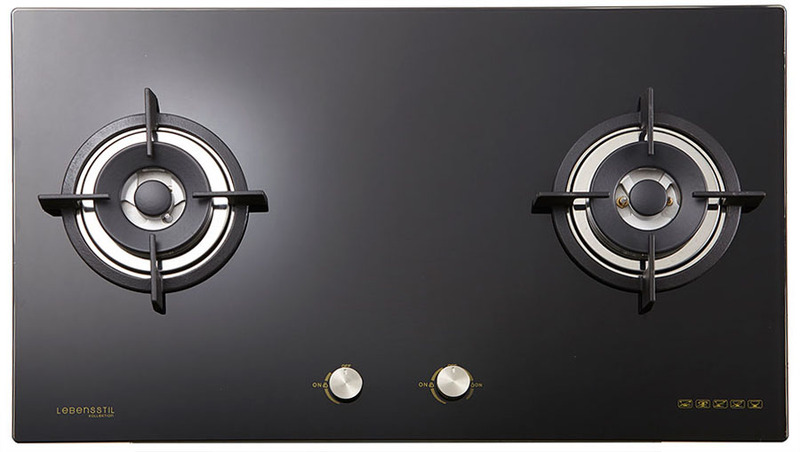 The unique tempered SAFETY-NET glass top holds the glass in one piece in the event of shatters. While, the FLEXI-FIT design makes installation a breeze as it has adjustable brackets that would fit into various cut out size.